Small group training at American Family Fitness gives you the energy to get to that next level! Combining the individualized direction of a one-on-one session, with the energy of a group class, you’ll reach your goals in no time. Come join us in small group training classes at American Family Fitness in Virginia Center Commons. If you are like many, you know there is benefit from one-on-one training, but you also enjoy the camaraderie and motivation of a group class setting. With small group training you can experience both. Do you enjoy working with a trainer individually but need the motivation of others in a group? 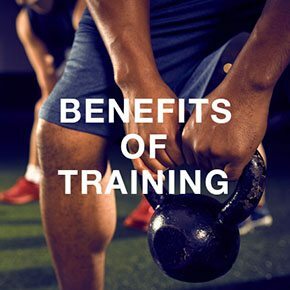 At our gym in Glen Allen, small group training classes combine the direction of personal training with the fun and friendly atmosphere of a group class. To learn more about small group training at our Glen Allen health club, visit the Request More Info page. Class size is limited, so you'll experience focused attention while enjoying the group dynamic. Start today with a consultation with a personal trainer. 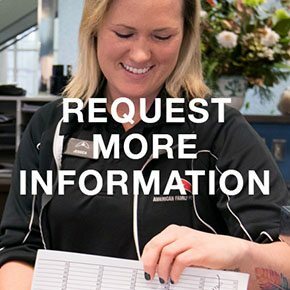 We pride ourselves in providing knowledgeable, well-trained staff at our Glen Allen gym, and our goal is to provide the best experience possible. 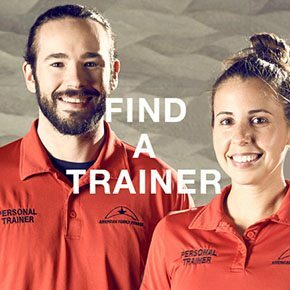 Visit our Find a Trainer page for a team member who will assist you in becoming a healthier you.